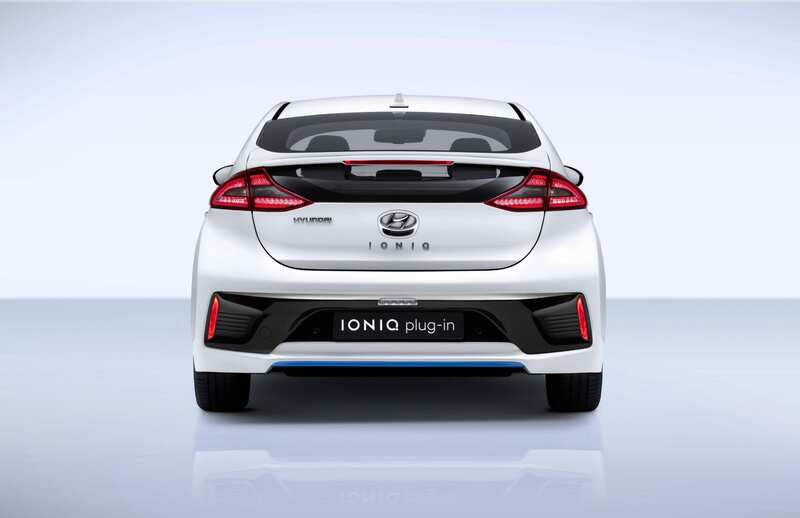 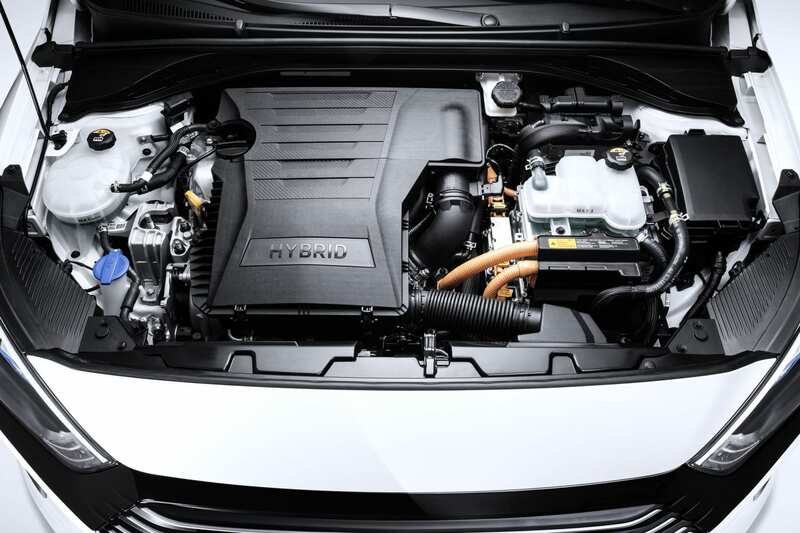 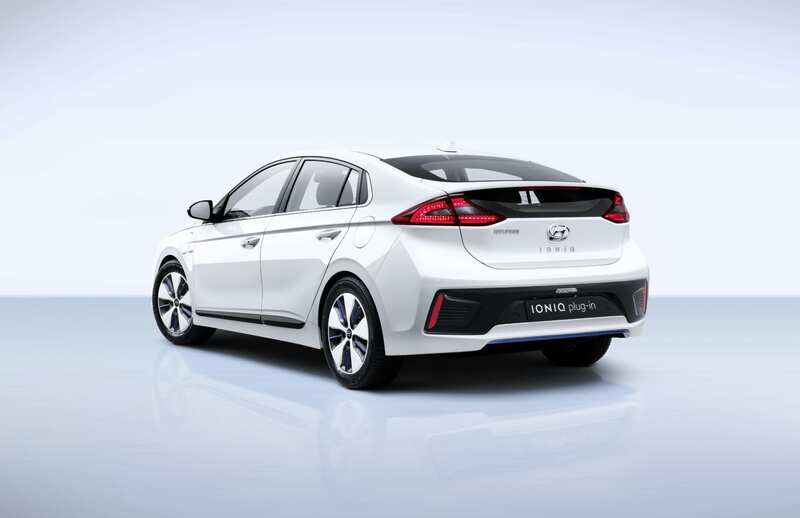 The Hyundai Ioniq was built from the ground up to be an eco-conscious platform from with company, with 3 different different levels of electrification: a traditional hybrid, plug-in hybrid, and full electric. 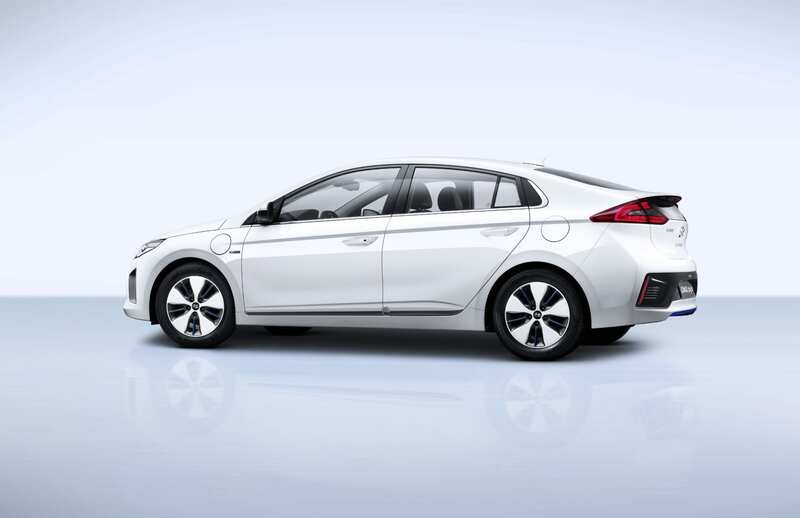 The plug-in version is the more version as the electric version is only being sold in California. 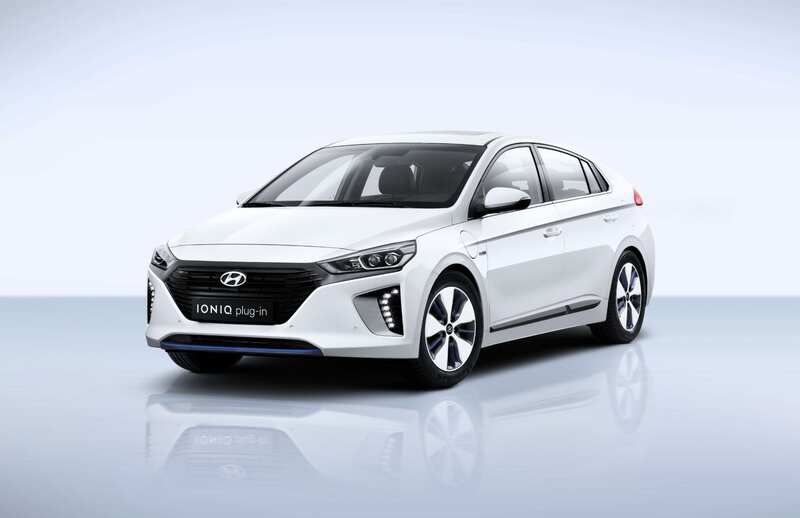 From its 8.9 kWh battery it is able to deliver an all-electric range of 0-29 miles as the EPA states that the Ioniq does use gas sometimes when it is in its electric mode. 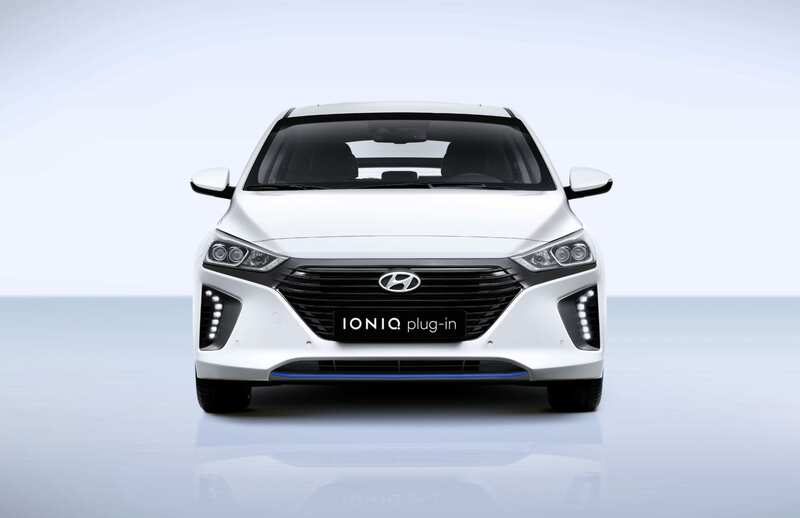 So if you were looking to be able to make short trips solely on electricity, this car might not be it. 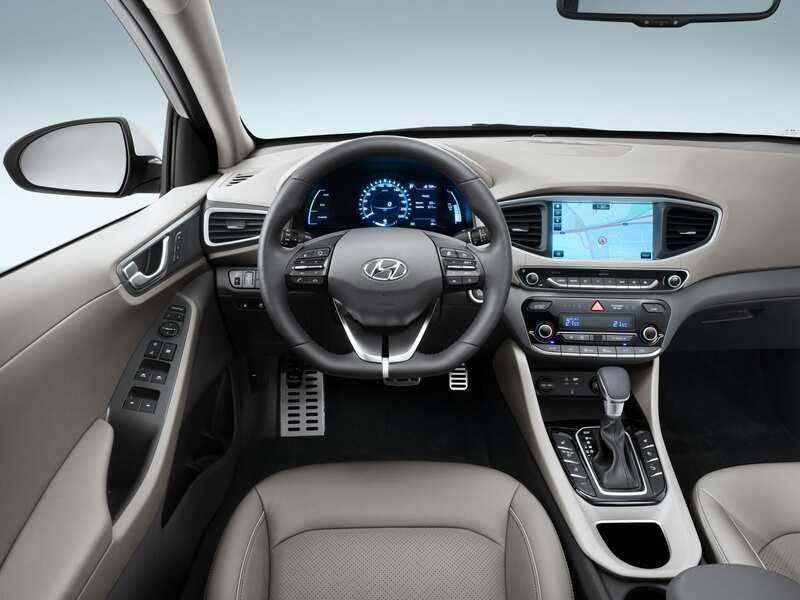 But its 630 miles of total range will get you pretty far if you so desire.